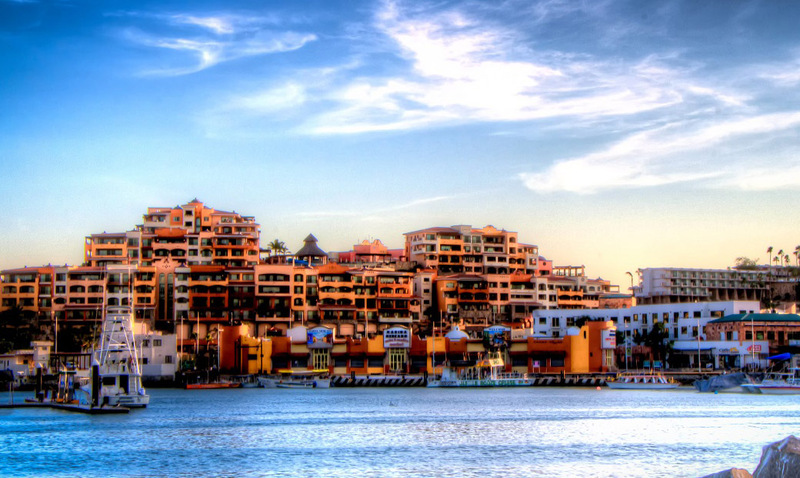 Hurricane Odile has made a mess of Cabo San Lucas and San Jose del Cabo. I have found the Bisbee’s sport fishing has setup a relief fund to support the area. We are praying for the wonderful people of the area and hope to travel back soon.